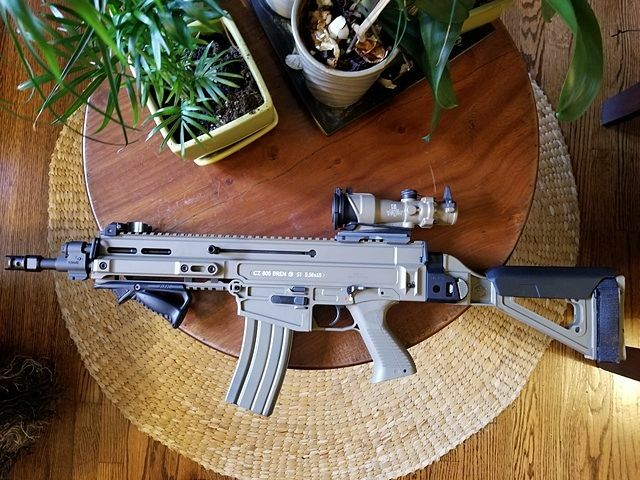 Traded off an earlier 805 for an equally nice rifle. 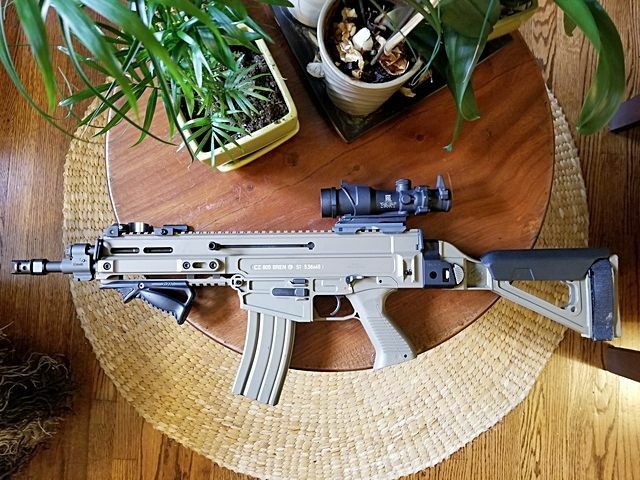 Missed it and so this FDE pistol with a duracoated SBT805 brace....my albino breno! 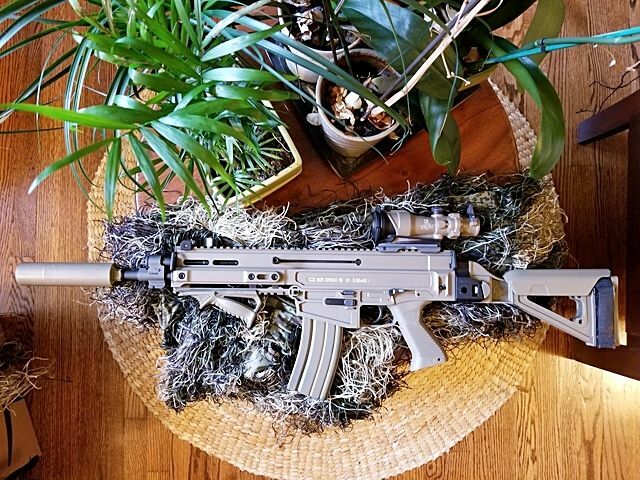 Put on a FDE ACOG....too albino? Last edited by marcoc; November 11, 2017 at 11:06.